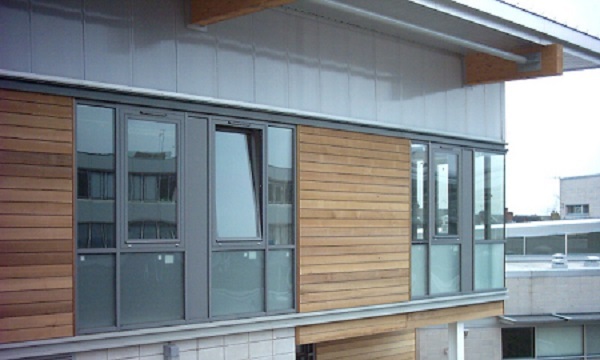 Specialising in both new build and refurbishment work, Abbey Glass & Burton Glass Commercial Departments fabricate and install Architectural Aluminium and PVCu systems throughout the East & West Midlands areas. Abbey Glass & Burton Glass are approved 'Kawneer' and 'Comar' Aluminium Systems fabricators and installers. As well as Commercial Windows, Abbey Glass also provide Commercial Doors and Curtainwall and Patent Glazing.